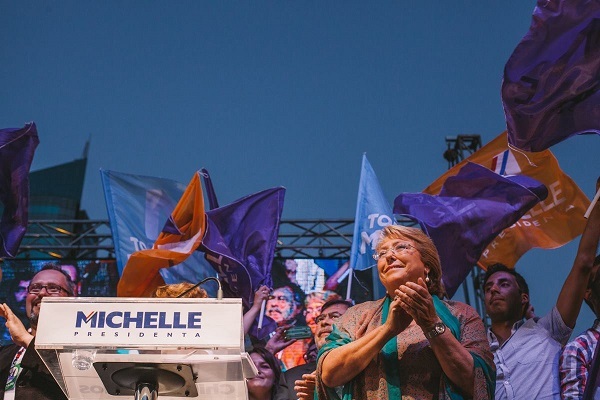 If you find yourself bored with the run-of-the-mill political campaigns happening around Australia, have a listen to Joe Hinchliffe, editor in chief of the Santiago Times explaining the intriguing Chilean election. This entry was posted in 2. In the news, Politics, Radio, Radio 2Ser and tagged Chilean elections 2013 on August 22, 2013 by joehinchliffe.